Start taking classes at Alexandra Shiatsu and other studios! 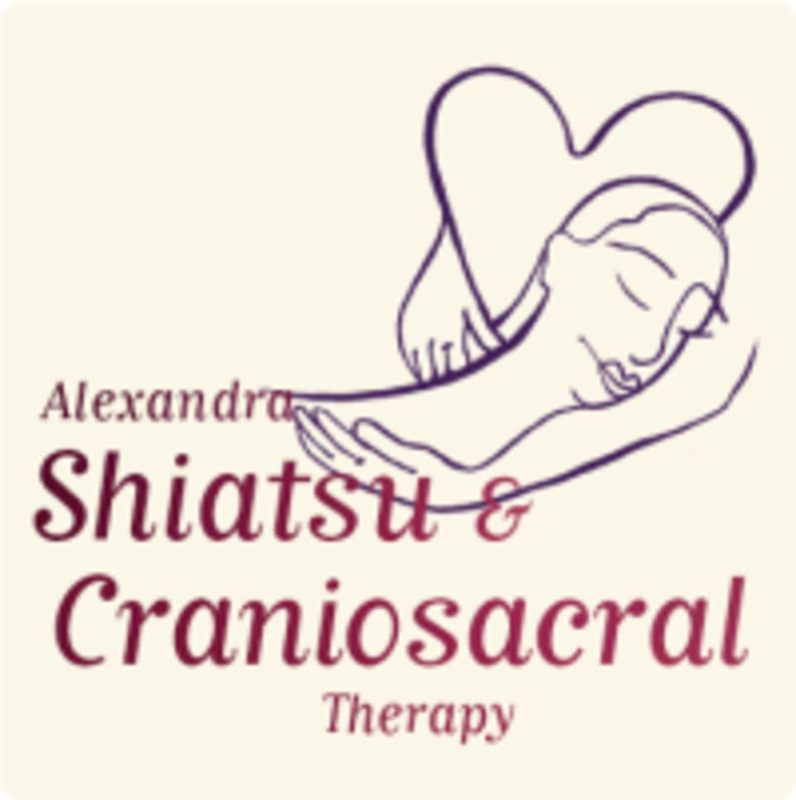 Alexandra Shiatsu offers Shiatsu, Craniosacral Therapy and Qigong. They do physical therapy supporting your fitness, diet and your lifestyle. A revamp program with uniquely tailored treatments. Use preventatively, for chronic conditions, acute conditions, sports injuries, sprains, fractures, neck, shoulders, back pain, stress and pain management, recovery from surgery, long-term illness, depression, anxiety or poor sleep. Embrace the courage to heal, be authentic, be more of who you truly be! Alexandra Shiatsu is a premier ClassPass Wellness venue. See their class descriptions for more information on the services they provide. Gratuity is not included in the cost of your reservation. Please remember to tip based on the full amount of the service reserved. Beautiful tranquil setting. Added Benefit here: Infrared ceiling Heating above treatment area. Easiest to get to this venue is via car. 10 minute walk uphill from Long Ashton guide hut bus stop. For your comfort wear loose clothing, ideally cotton. Please arrive on time, not early for your appointment. There is no waiting facility. Call Alexandra on her mobile 0779 2235 862 should you have trouble finding the venue. If you need to cancel your reservation, please do so as early in advance as possible! Alexandra Shiatsu 1, Wild Country Lane location is in Barrow Gurney, Bristol. BS48 3SF. This beautifully tranquil location is 4 miles out of town, easiest to get to by car. Onstreet parking right outside the clinic. Coming with public transport you need to walk up the hill from Long Ashton. From Long Ashton, go over A 370 bridge and turn immediately left, straight on: trees on left, houses on right, Alexandrashiatsu clinic is the last house on the right. You will see a beige wall in front of you with silver letters saying : Oatley Park.